.ME Premium Domain Program Graduate which helps return lost items to their rightful owners can now be found at http://www.return.me. ReturnMe (formally known as ReturnMoi) was founded in 2007 to help address the problem of valuable portable items being lost. ReturnMe has produced millions of recovery tags protecting hundreds of thousands of customers from around the world. Some of the world’s largest brands work with ReturnMe to protect their corporate assets as well as offer a gift of peace of mind and protection for their customers. Recovery tags have been designed to fit virtually any valuables such as keys, luggage, cell phones, wallets, laptops, sports equipment and even cats & dogs. Within seven years of operations ReturnMoi, headquartered in Montreal, Canada opened offices in the USA and Netherlands and has become a truly universal brand that serves customers all over the globe. Due to this new level of “Global Presence” they decided to assume new corporate identity and acquire ‘return.me’, a domain that will reflect this change of name online. “ReturnMoi was our original company name. Due to our international success and growth we decided this year to change our name to ReturnMe. After looking at many domain name options and setting up a focus group we decided to get the .ME domain as it was a perfect fit with our new name”, says Suhail Niazi, the CEO and founder of the company. ”In order to better identify with our new corporate identity and to make it easy for our clients and users to reach out to us, our website will also reflect this change of name, as we can now be found online at http://www.return.me. Our new logo, web site URL and refreshed marketing materials are only one part of our rebranding process. We have a new corporate culture and .ME is a perfect domain for ReturnMe going forward”. 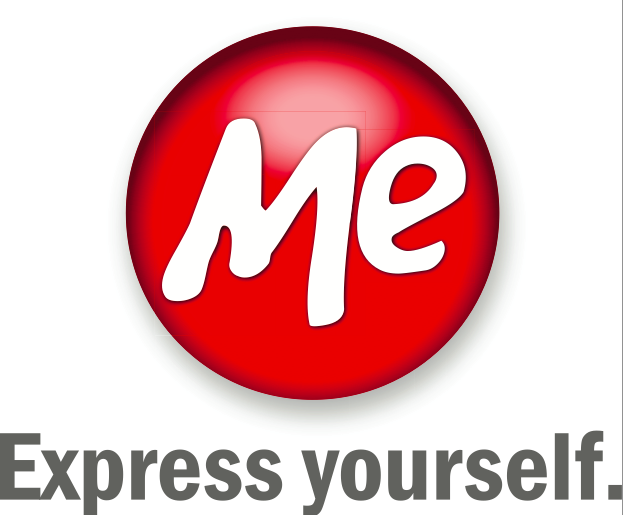 Predrag Lesic, the CEO of the .ME Registry adds: ”When we drafted the .ME Premium Domain Program our intention was to make our most attractive domains accessible to businesses that can utilize the .ME extension to send a catchy marketing message in the very address of the website. We truly believe that the .ME helps brand owners connect with their customers on a more personal level. Therefore, it is always exciting to see companies like ReturnMoi (now ReturnMe) taking full advantage of this unique ability of .ME domains”. To read an interview with Suhail Niazi, the founder of ReturnME please visit the .ME blog. To learn more about the .ME Registry and many clever uses of the .ME domain, go to http://www.Domain.ME. The .ME Registry (the d.b.a. of doMEn, d.o.o.) was chosen by the government of Montenegro to operate the new .ME domain name extension. .ME Registry partners include ME-net, GoDaddy and Afilias Limited. Me-Net is a Montenegrin registrar and its founders are leaders of the ICT sector in Montenegro, who among other things participated in a successful privatization of Montenegrin largest ISP. GoDaddy, the world’s largest technology provider dedicated to small businesses, is the world's No. 1 domain name registrar. Afilias Limited is headquartered in Ireland and is a leading registry services provider, supporting more than 15 million domains worldwide.